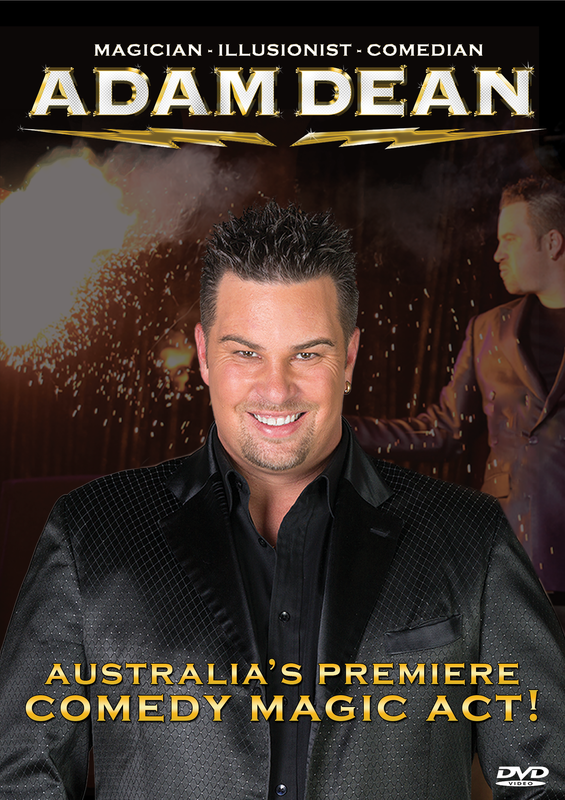 Adam Dean has entertained audiences across the globe on cruise ships, in casinos, theatres and comedy clubs with his amazing magic, illusion and comedy show. Filmed live by popular demand, this DVD showcases a non stop roller coaster ride. You will experience all the magical mayhem and comedy antics as Adam Dean performs his comedy club set live in Sydney Australia. With thousands of performances around the world, this is one act you must see!